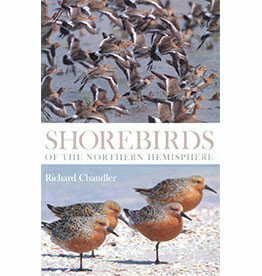 Waders are a very popular group among birders of all standards, though their identification is often a challenge. 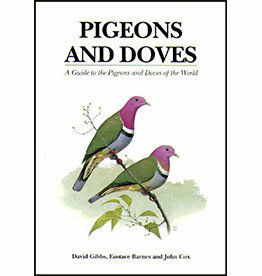 With a rich avifauna of more than 300 species, the three islands that make up the Cayman Islands – Grand Cayman, Little Cayman and Cayman Brac – form an increasingly popular birding destination. 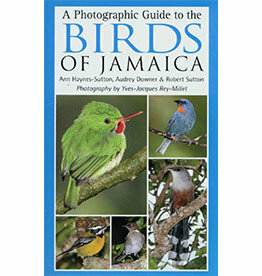 With a rich avifauna of more than 300 species that includes some 25 endemics, the island of Jamaica is an increasingly popular birding destination. 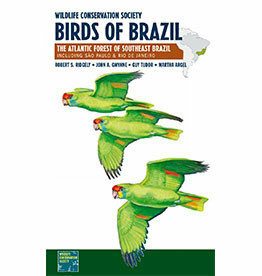 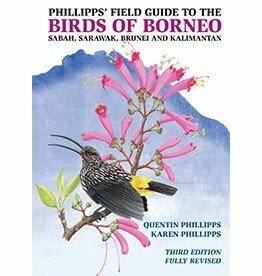 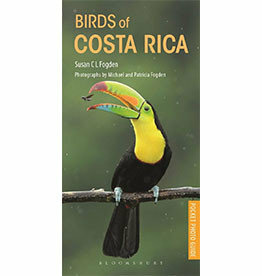 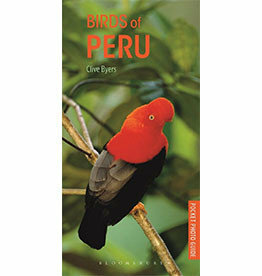 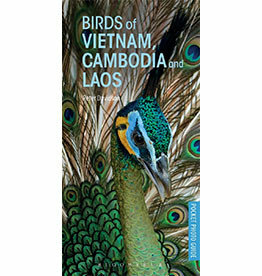 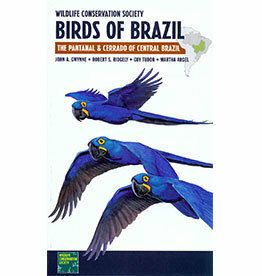 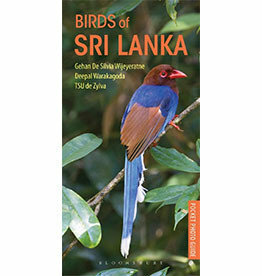 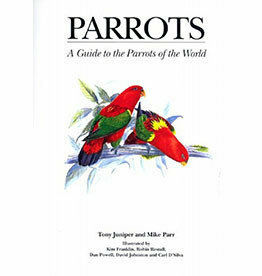 Ideal for the travelling nature watcher, this useful guide provides a comprehensive overview of the variety of bird-life to be found in Costa Rica. 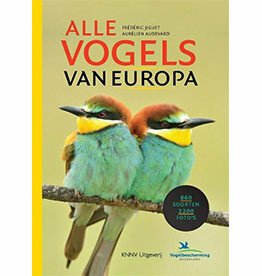 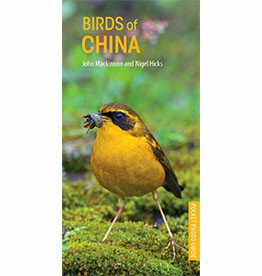 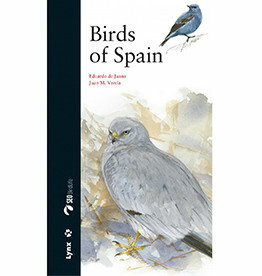 to the tracks and signs of European birds.